He decided to take his retirement overseas. He finds his life in the province of Chiriquí to be pleasant, with most stresses reduced due to the slower pace of life. “Sometimes I don’t even know what day of the week it is, let alone the date,” he says. Rent is less than a quarter of Harry’s monthly income. He lives in a three-bedroom, two-bathroom private home in a safe neighborhood. All monthly expenses including rent, car insurance, health insurance, groceries, utilities, internet, and cable TV rarely run over $1,350 a month, and that includes eating out. 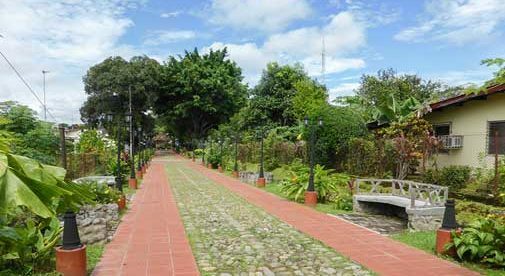 The area of the Chiriquí province has lots to offer. In about two hours’ drive you can get from the beach where its hot and humid, to cool mountain towns.